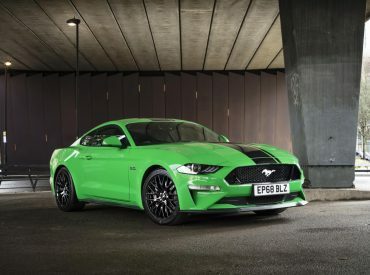 The Ford Mustang has claimed the title of the world’s best-selling sports coupe for the fourth year in a row. 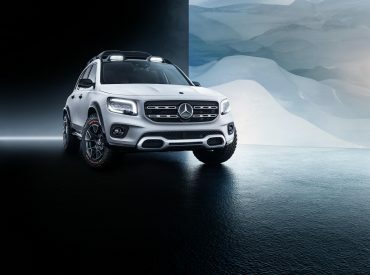 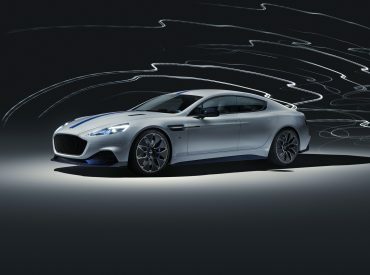 Aston Martin has created a stir in China, with the manufacturer unveiling its new and first ever full-electric car, the Rapide E.
Mercedes-Benz has announced the showcase of what it believes will be “the future of SUVs”, with its new Concept GLB to be revealed in China. 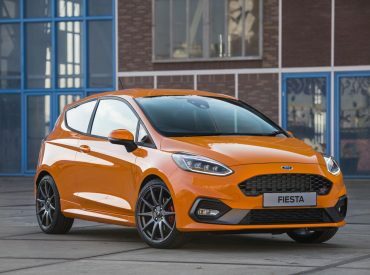 Ford has announced an upgrade to its popular Fiesta ST model, unveiling the new Ford Performance Edition for UK buyers.